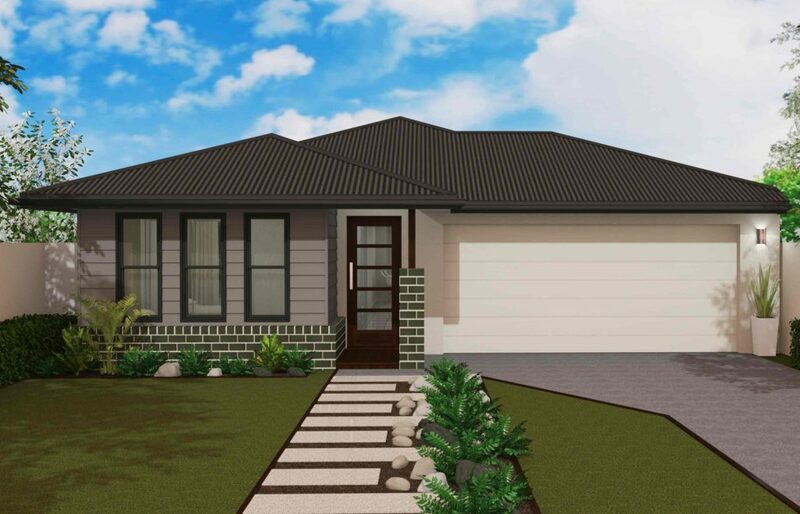 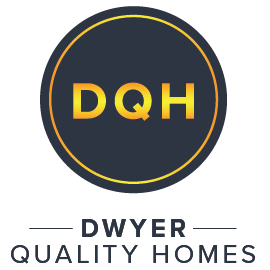 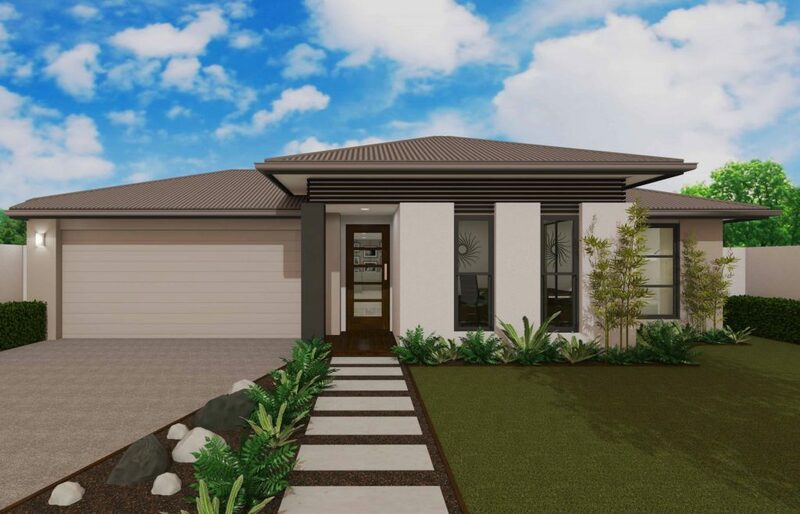 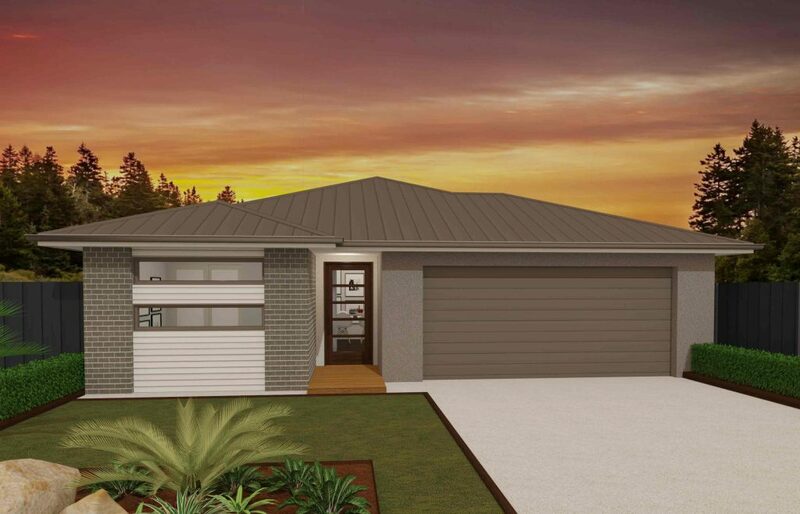 Dwyer Quality Homes has been Building Dreams in Queensland since 1985 and are proud to be one of the Sunshine Coast’s top builders. 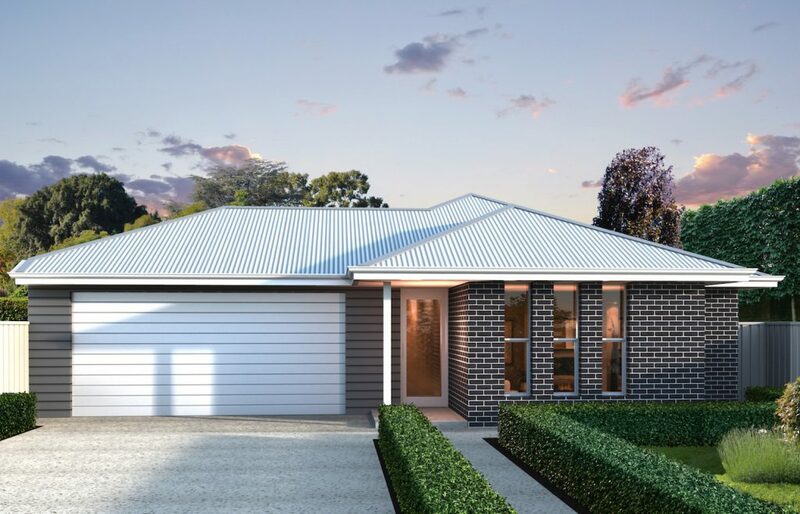 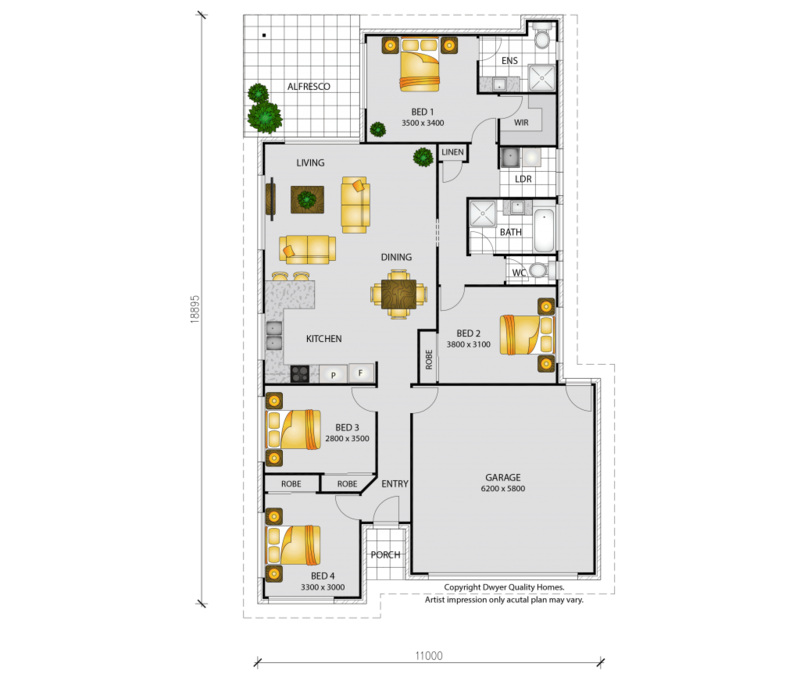 Scroll through our home packages below, or contact our sales team if you have any further questions about our packages or any of our home designs. 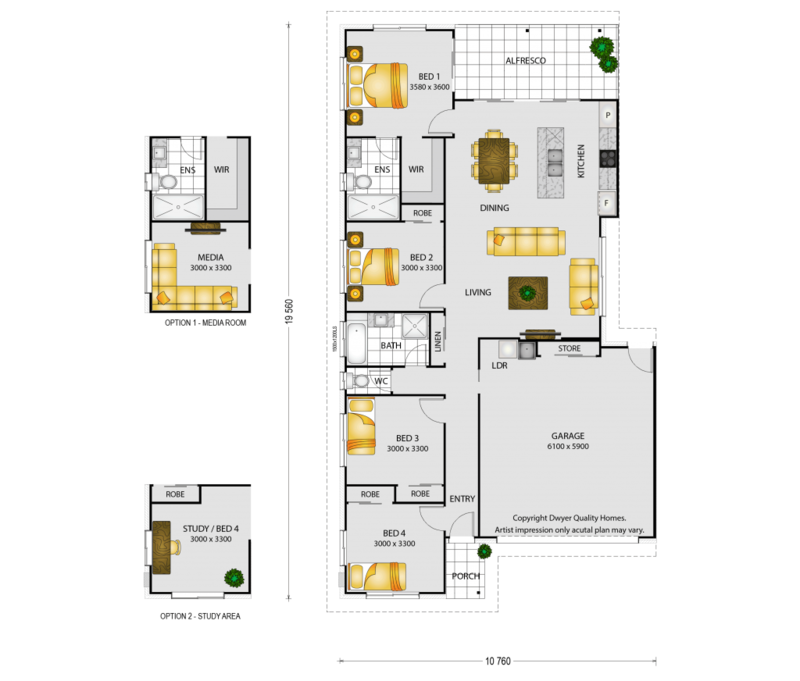 Limited upgrade packages available NOW – for unbelievable value!! 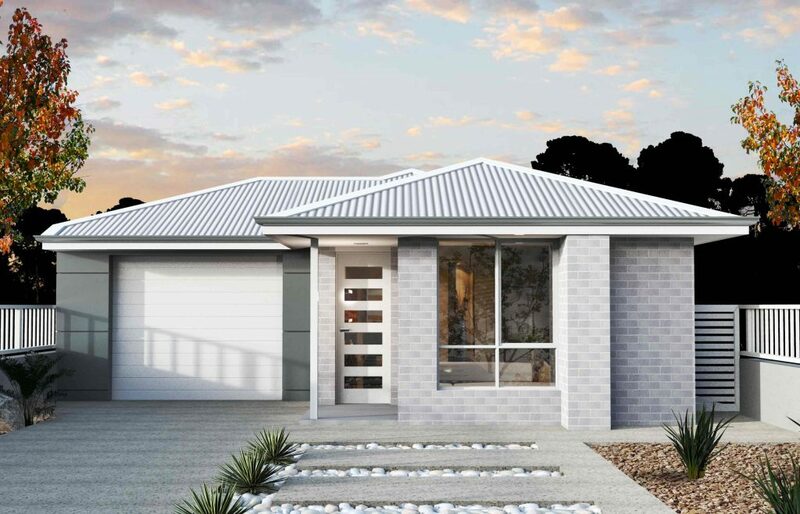 Aggregate Driveway, Insects screens, Tv Antenna, NBN, Clothesline and Letterbox Incl. 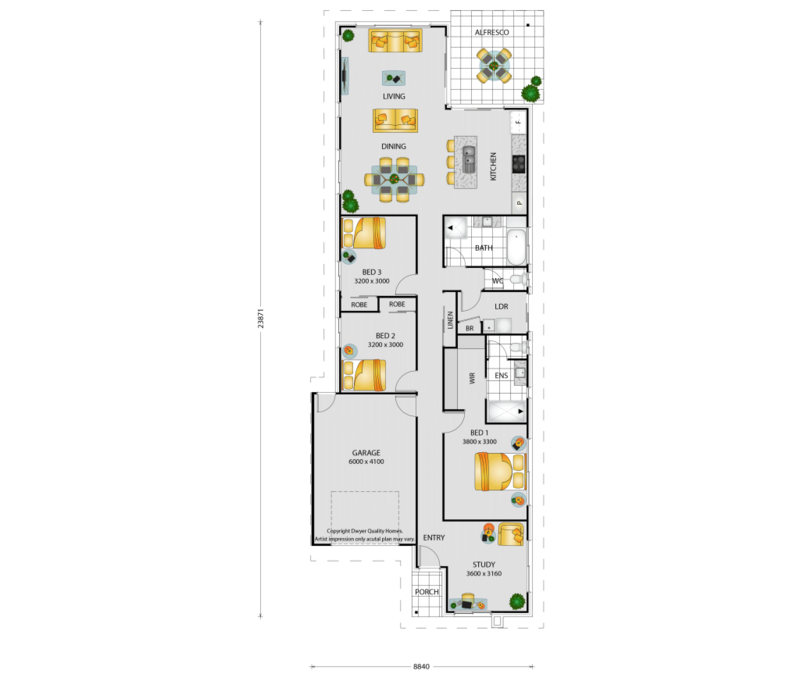 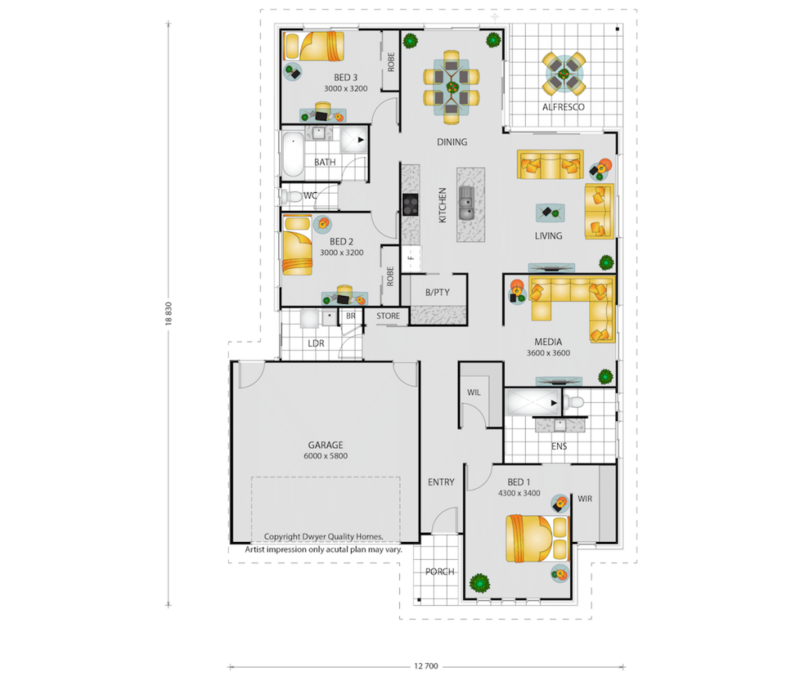 Split Air Conditioning to main bedroom and living, fans to beds 1, 2 and study. 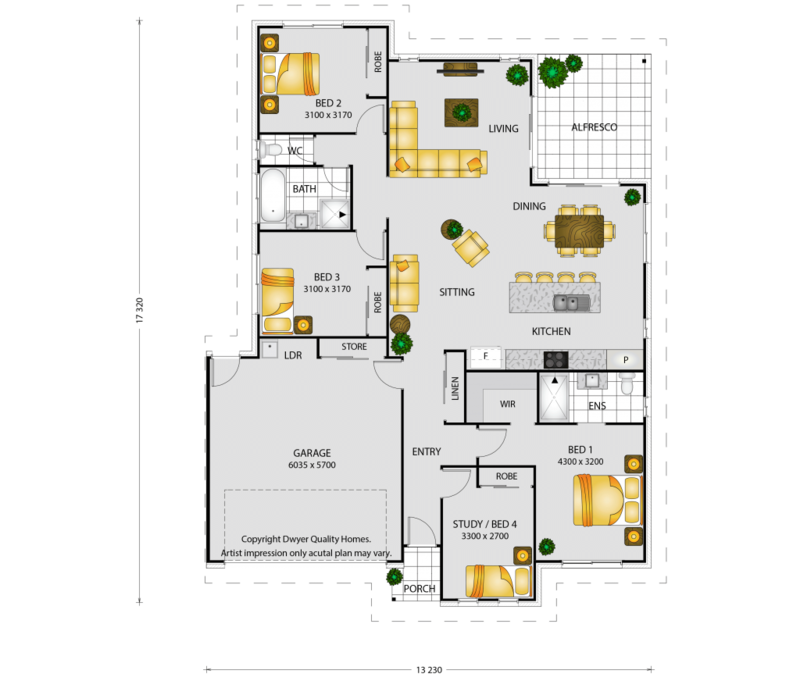 Stone benches in kitchen, soft close drawers, pot drawers, dishwasher, gas / electric stove.